Hi everyone, it's Alena here today to share this week's 3 to Inspire challenge. 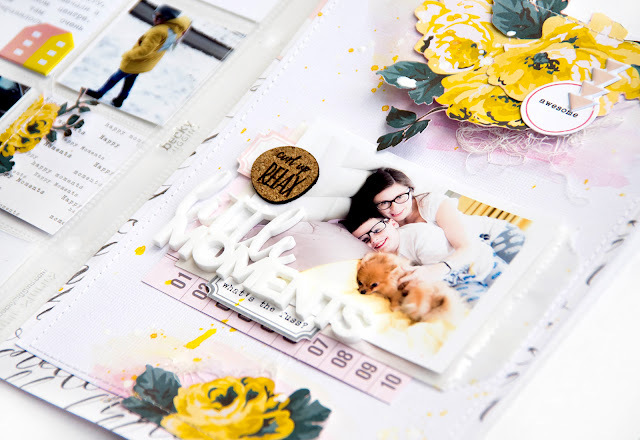 You can find this challenge here every Saturday for those who need a little extra creative push to get scrapbooking, to keep scrapbooking or for those who just like a challenge! Use the three prompts to create your own projects and share them with us here in the gallery and/or our Facebook Forum. Use the three prompts to create your own project, share it with us here in the gallery , and you will be eligible to win happy mail. 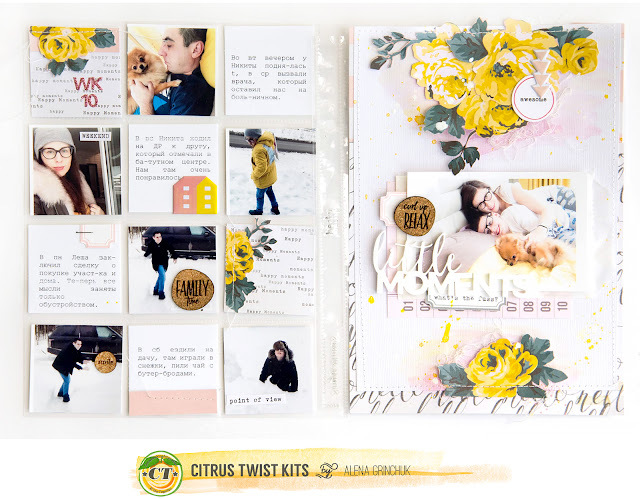 Make sure to include the date of the challenge, March 12th, in the title of your gallery and/or Facebook Citrus Twist Kits Fan Page submission. Can't wait to see what you create! I admire Your spreads! Gorgeous layering! Use up every last scrap and share the love!